CHILLICOTHE, OHIO (March 15, 2019) – With rain starting to fall hallway through time trials and continuing off and on throughout the night, the 5th Annual Buckeye Spring 50 at Atomic Speedway has been postponed. Atomic Speedway and Lucas Oil Late Model Dirt Series officials are working to determine a suitable make-up date. Tickets and armbands from the event will be honored on the make-up date or any event during the Atomic Speedway season of equal value. 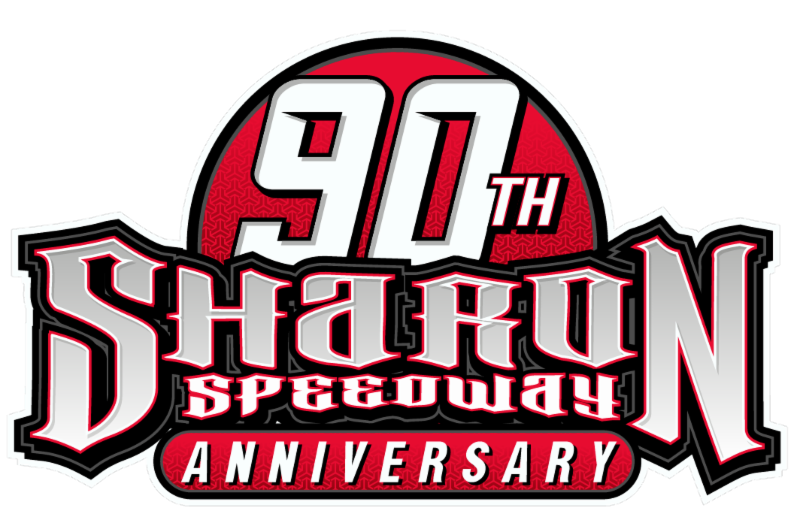 On Saturday night, the Lucas Oil Late Model Dirt Series moves to Brownstown (Ind.) Speedway for the 22nd Annual Indiana Icebreaker. Gates will open at noon, with the driver’s meeting slated for 4:30pm. The on-track action will begin with hot laps at 5:00pm.